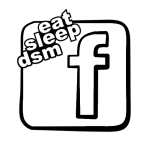 Eat Sleep DSM is expanding our "company". I have decided to become an aftermarket parts distributor. This has been in the process of happening for a month now. 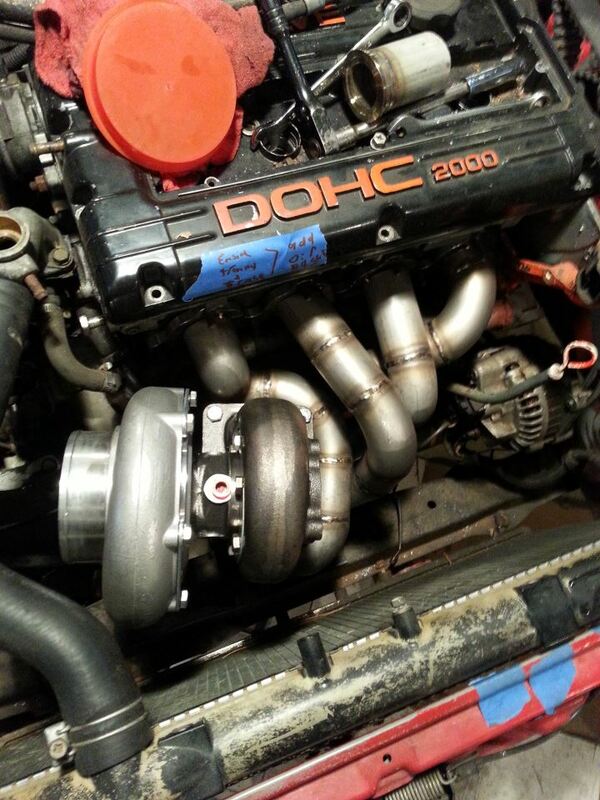 At this moment in time, I am offering tubular replacement headers, top mount manifolds, intake manifolds, FMIC's and piping kits, oil catch cans, etc. Pretty much anything you can think of that is fabbed up for our cars. All products are high quality and will match (if not exceed) the quality of the leading competitors. Everything is lifetime warrantied. I enjoy doing business with you all!